Ontario Business Central has been assisting individuals to register their business for over 20 years. From speaking with the consumers, we have compiled commonly asked questions about how to register and what the process entails. We offer this information to help you register. It is a quick and easy process that allows you to operate a business, open a bank account, use name for marketing (storefront, business cards…). You are allowed to use the name as it is registered. This type of business registration does NOT have name protection. Since the MBL does not have name protection we recommend pre-searching the name in the Nuans databank (a service we offer), to ensure you are not infringing on a Corporation or Trademark that has name protection. 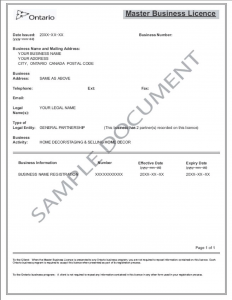 A Master Business Licence is a registration that is valid for 5 years. Before the end of the 5 year term, you are required to renew your licence. What is required to register your Master Business Licence? Why register a Master Business Licence? Who do we see registering Master Business Licences? 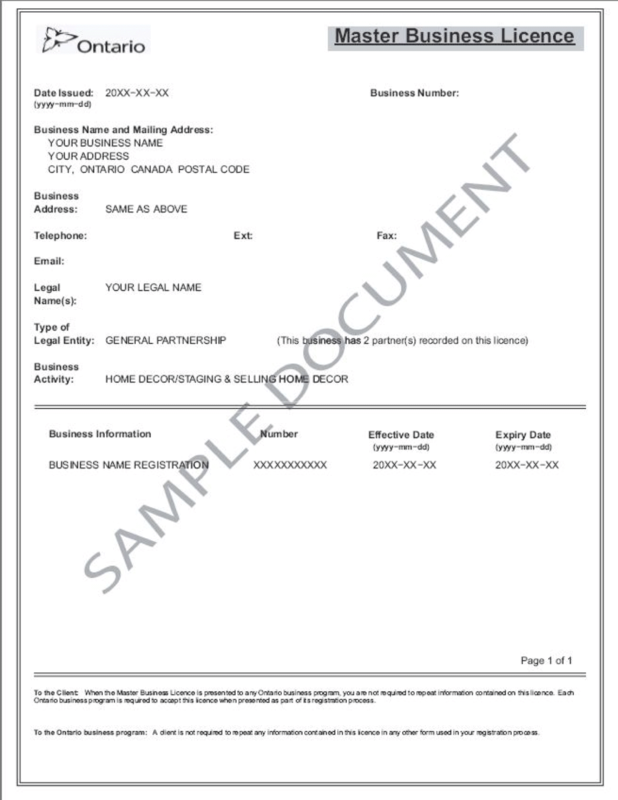 Individuals who are not concerned about name protection of business name. Individuals who are not concerned about personal liability risk. Looking to operate different businesses from their corporate name. Things to think about after registering? Registering a new Master Business Licence is available Monday-Friday (excluding holidays) on a same day basis if ordered before 3pm. Should the order be submitted after this timeframe, it will be processed next business morning. Renewal of a current Master Business Licence typically takes 3-5 business days. We process the day it is submitted, however the registration goes through a clearing house for renewal approval. Once received, we email the document to you. 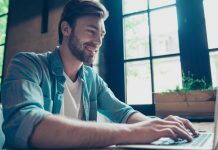 Should you wish to, Ontario business Central offers the ability to register your Business as a Master Business Licence.